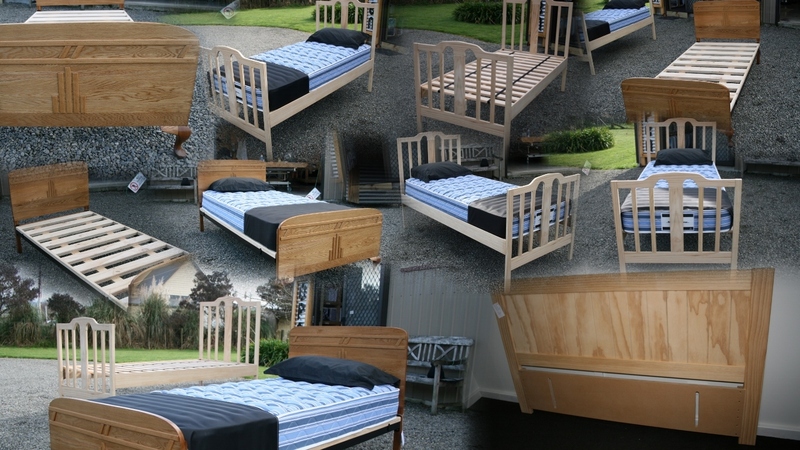 We take great pride in the beds we make with each bed taking between 14 to 16 hours from start to finish. The spring units are handmade at our factory and are made in such a way to ensure both sides of the mattress has the same amount of springs , with some sizes using more springs than other standed units available. The grade of foam we use was chosen for its longevity and comfort , using a firm foam on the summer side and a soft on the winter side. Having a double sided mattress is more exspensive to make but gives you the option of being able to not only rotate from end to end but also side to side. Our base's are made using lvl , it is glued and nailed to ensure they do not come apart. Using this system makes our bases very strong and allows us to only use 6 legs on a queen size when most manufatures will need 9.